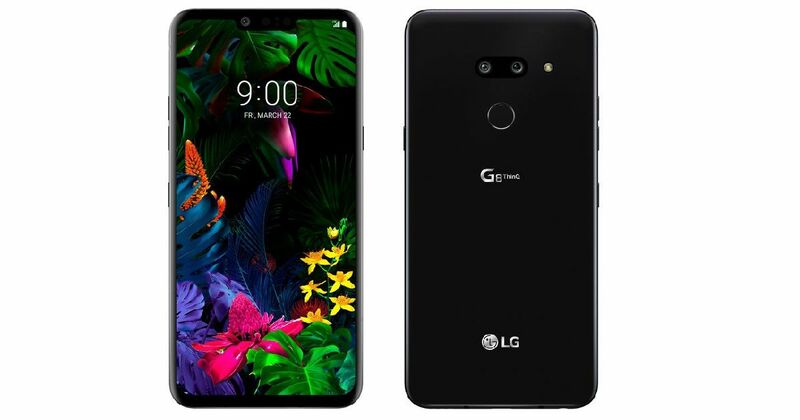 LG has already revealed that the next flagship smartphone – the LG G8 ThinQ will be launched on February 28th in Barcelona at MWC 2019. The smartphone has been circulating a lot on the Internet with its CAD-based renders and recently leaked press render leaving nothing to the imagination. Now, ahead of the official launch, the South Korean brand has revealed audio features of the upcoming smartphone. The LG G8 ThinQ will come with Crystal Sound OLED (CSO), which has been developed by LG and uses the phone’s display as an audio amplifier. LG claims that the CSO utilises the whole screen and produces impressive audio output with clarity. Apart from the CSO, the LG G8 ThinQ utilises a 2-channel audio setup to use the loudspeaker and the display to deliver a full-bodied stereo audio output. The G8 ThinQ will also flaunt audio refinement features like DTS:X 3D Surround Sound, Hi-Fi Quad DAC, Master Quality Authenticated (MQA) and Boombox Speaker. The MQA lets users enjoy high-quality audio streaming without using up too much data and Boombox Speaker uses the chassis of the phone as a resonance chamber for bass. To recap on the specs of the upcoming LG G8 ThinQ, leaks suggest that the smartphone will feature a 6.1-inch OLED display with 1,440 x 3,120 pixels resolution. The smartphone will reportedly have Qualcomm Snapdragon 855 processor ticking at its core. The chipset is tipped to be accompanied by 6 GB of RAM and 128GB user-expandable storage. While complete details of the camera setup are not known, LG has confirmed that the selfie camera will be accompanied by a Time-of-Flight (ToF) camera for 3D face mapping. Lastly, the smartphone is expected to boot Android Pie based LG UX interface out of the box and powered by 3,000mAh battery. As for the availability, the leaks have suggested that while Lg might launch the handset at MWC, the release date will be March 22nd. We will bring you more updates straight from Barcelona, so stay tuned.